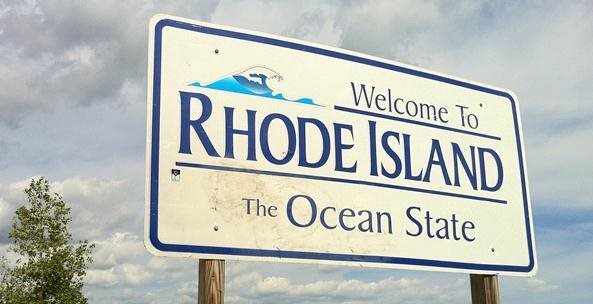 Rhode Island’s three medical cannabis dispensaries are about to get some extra help from an unexpected source – Gov. Gina Raimondo. Under a newly proposed budget plan Raimondo is backing, dispensaries would receive less competition from caregivers than they have in the past. The plan suggests new fees and plant count limits for caregivers, as well as a new fee for MMJ patients who grow their own, according to the Providence Journal. The fees would be for new state tracking tags, which would cost $150 per plant for patients and $350 per plant for caregivers. Each plant is estimated to grow about $17,000 worth of MMJ, a state spokesman said, so the fees are just a fraction of the potential money at stake. The move is meant to create a more “level playing field” between dispensaries and caregivers, the Journal reported. Under the governor’s proposal, caregivers would also be limited to growing just six plants per patient (caregivers are already limited to a maximum of five patients).